Juliet from Hell Yeah! / Charge bikes, everyone’s favorite fixed gear hesher just got some new shirts in. 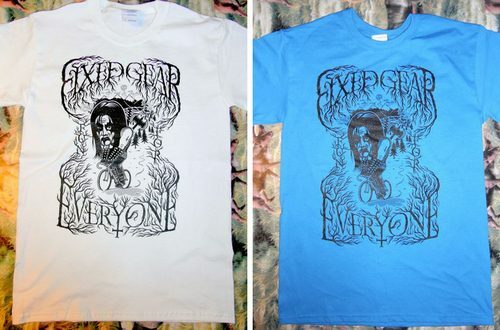 Mark Skulls is the artist behind the shirts and they came out really rad. If you wanna grab one, head over to the Hell Yeah shop.